That’s the song that plays after every Oakland Athletics home win at the Coliseum. It’s a fitting song for the team that is celebrating not only good times, but an accomplishment that didn’t seem possible at the beginning of the year. Trading away All-Star pitchers Gio Gonzalez, Trevor Cahill and Andrew Bailey looked like the team was ready to rebuild with the young prospects they got in return. Instead these rookies filled in their roles nicely in the pitching staff and catapulted the A’s into the playoffs. 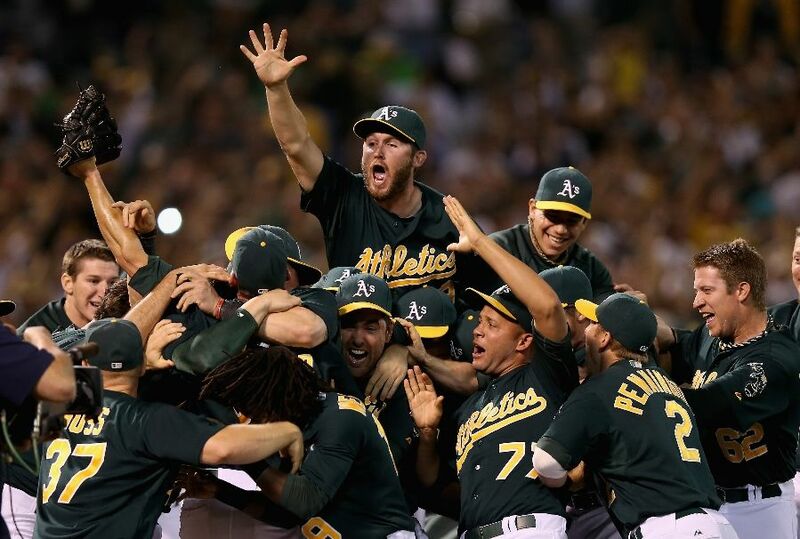 Major props have to be given to Billy Beane for believing in his moves despite criticisms. Key players like Jarrod Parker, Tommy Milone, Sean Doolittle and Ryan Cook have carried the team to where they are right now. Even pitchers like A.J. Griffin and Dan Strailey emerged midseason to boost this team.